Parents are required to notify us within 10 days of a change in address or contact information. We need current information to maintain regular delivery of child support payments. 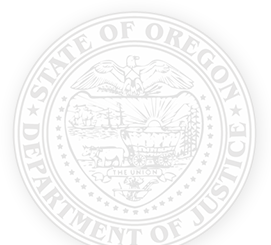 If we are unable to deliver payments after two years, we are required by law to transfer the information to the Oregon Department of State Lands (DSL). 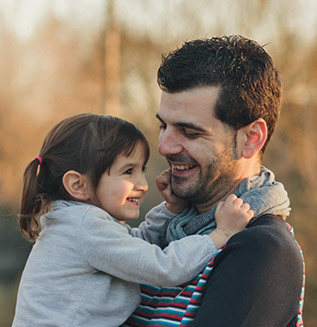 If your search does not return any results and you believe the Child Support Program has money that may need to be distributed to you please go to our Child Support Case Information page to review payment history records.